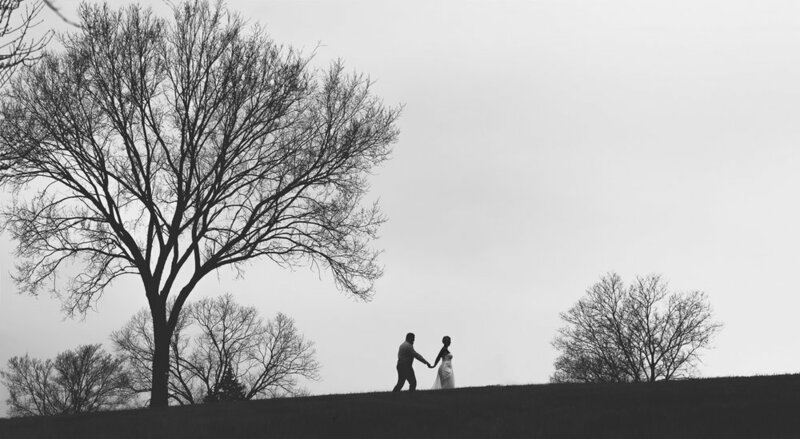 Rose of the Hill Wedding jack+angela. 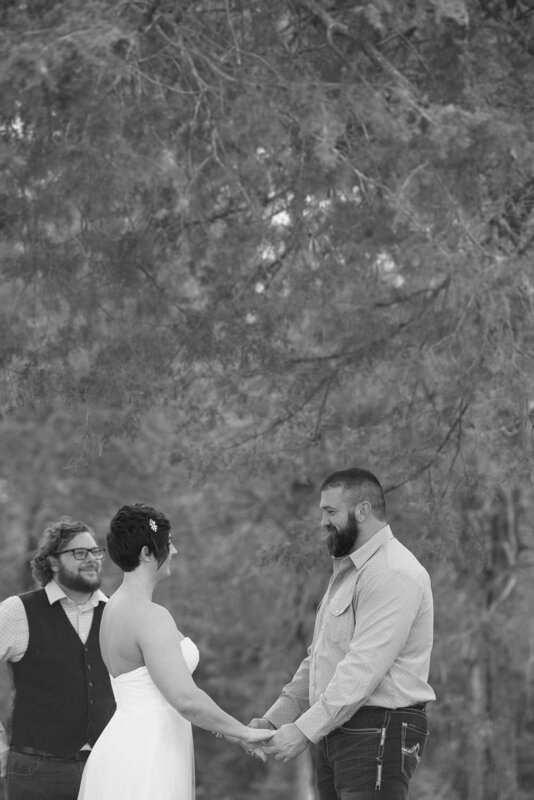 jack + angela's wedding day was beautiful. 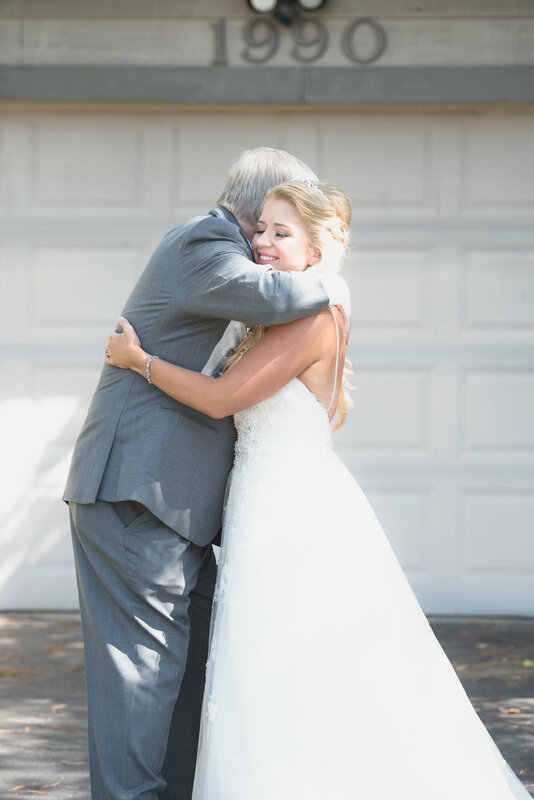 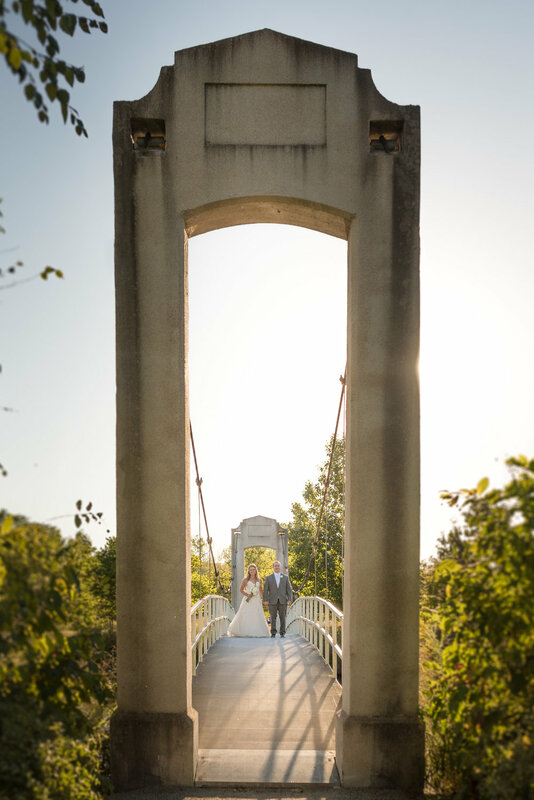 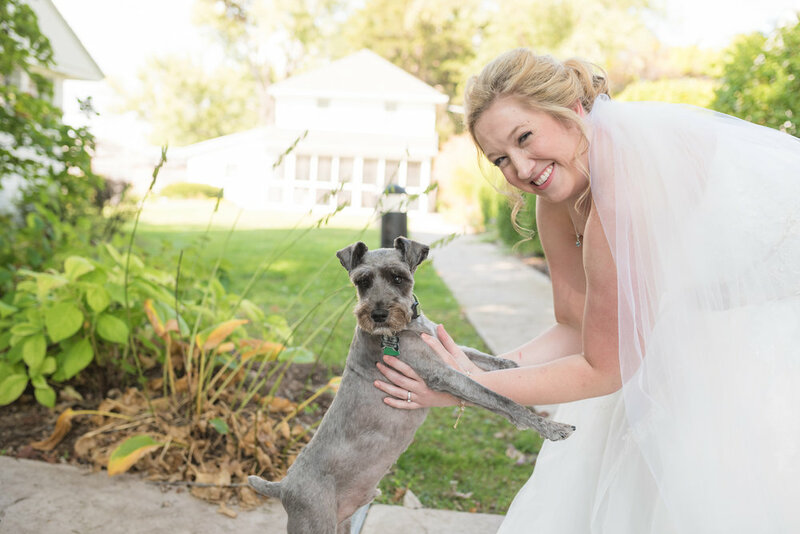 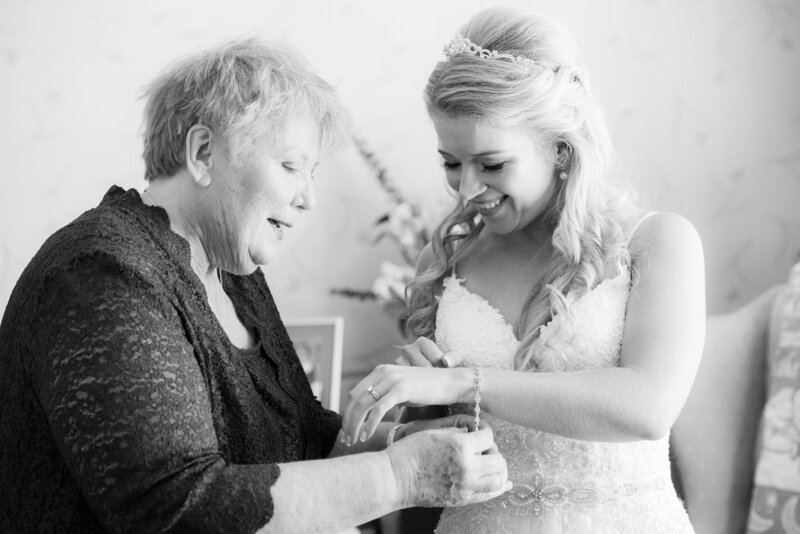 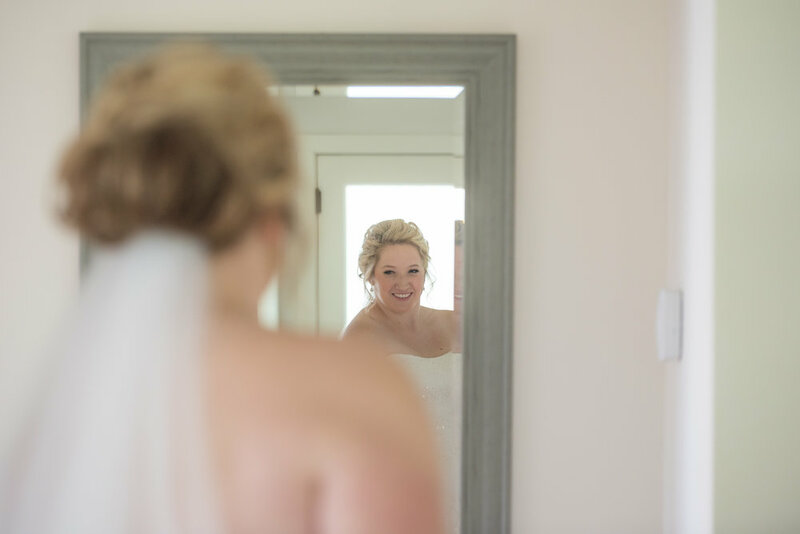 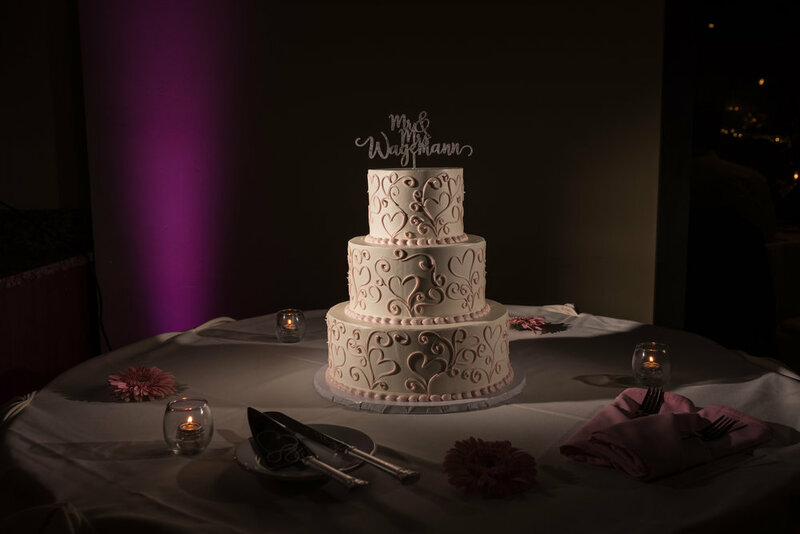 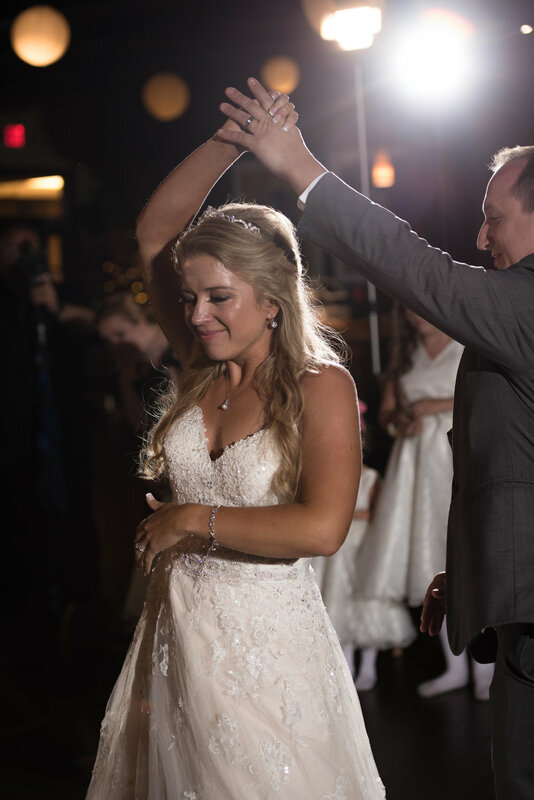 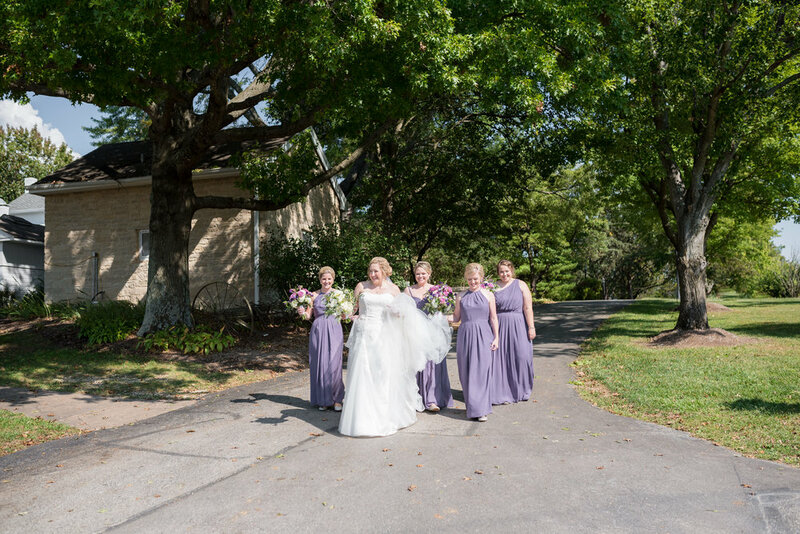 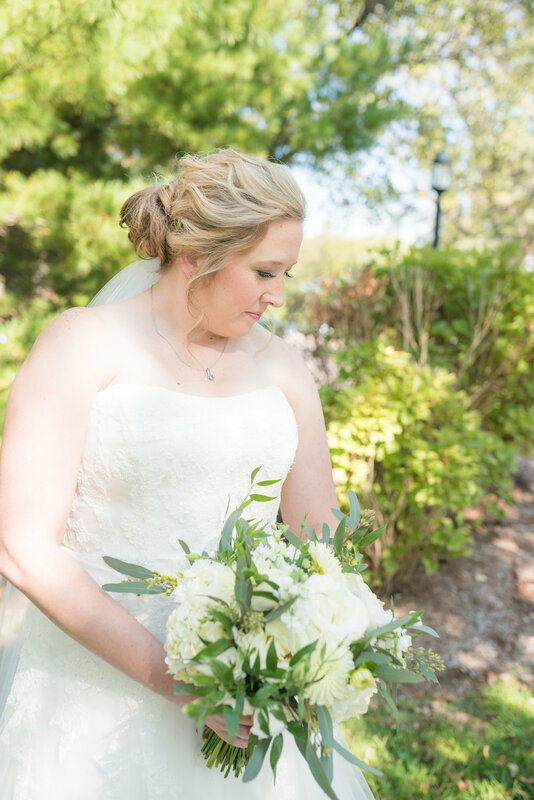 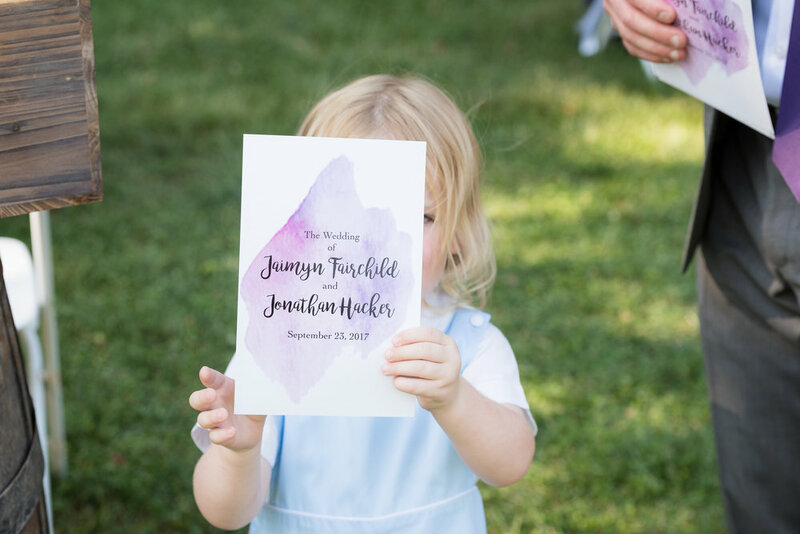 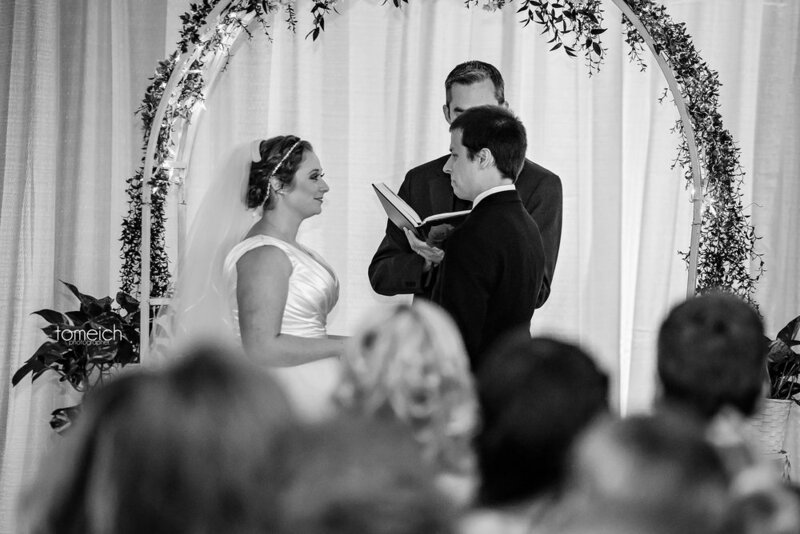 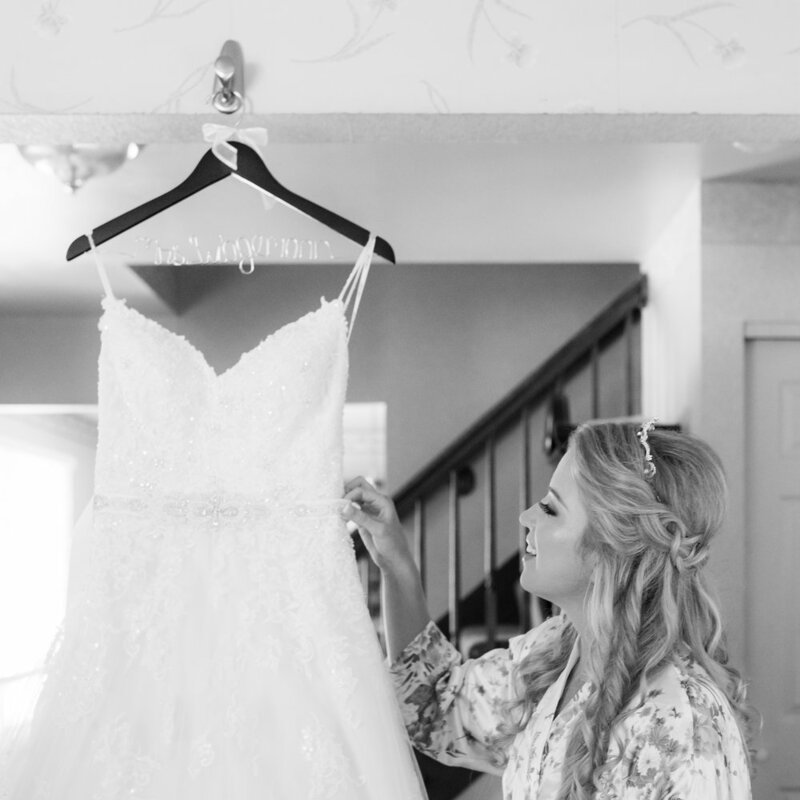 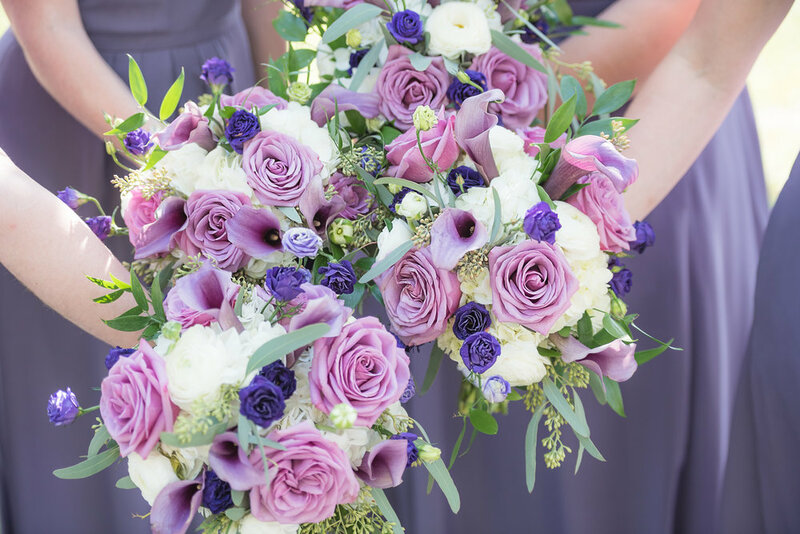 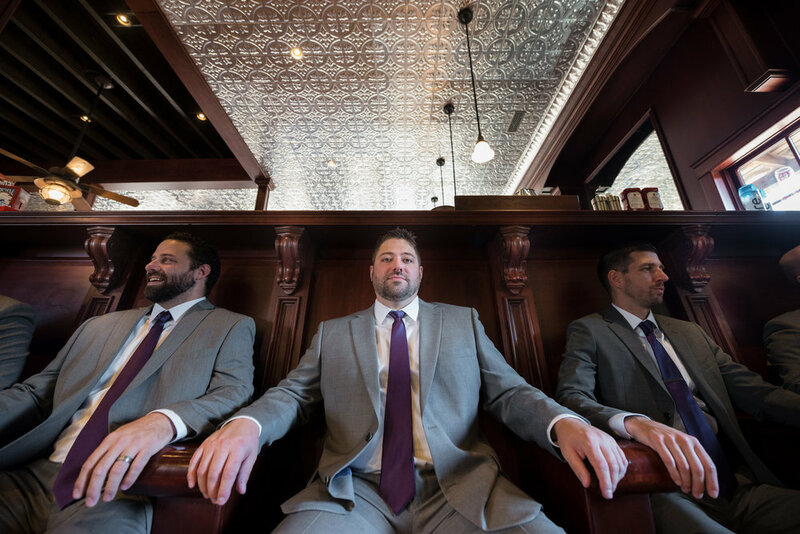 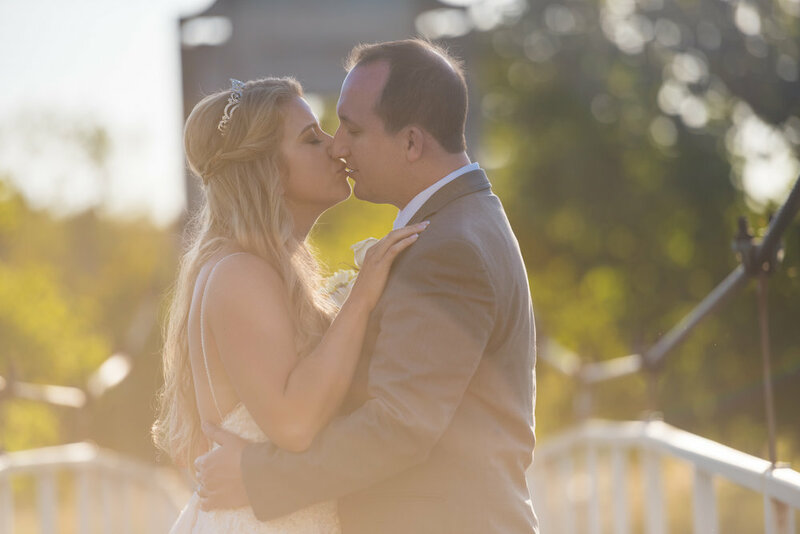 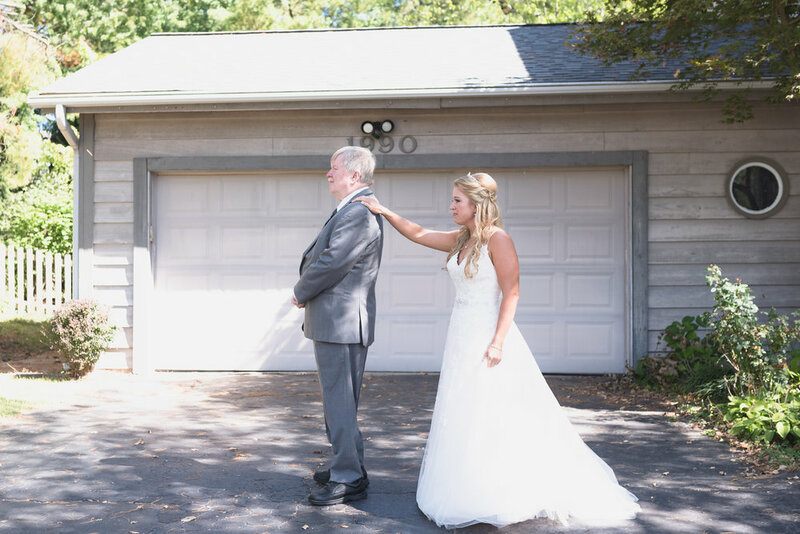 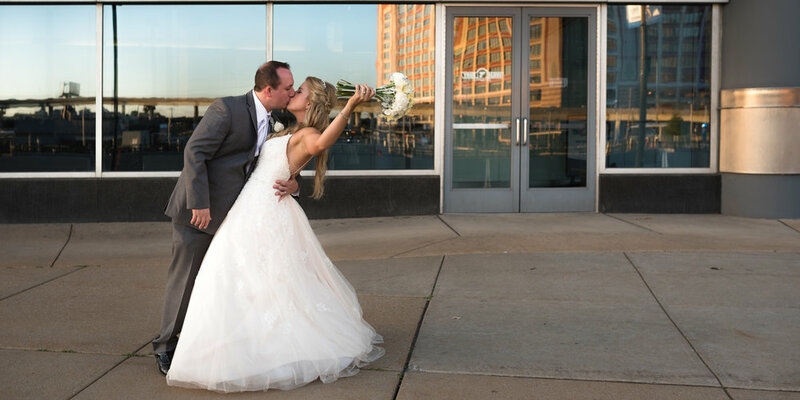 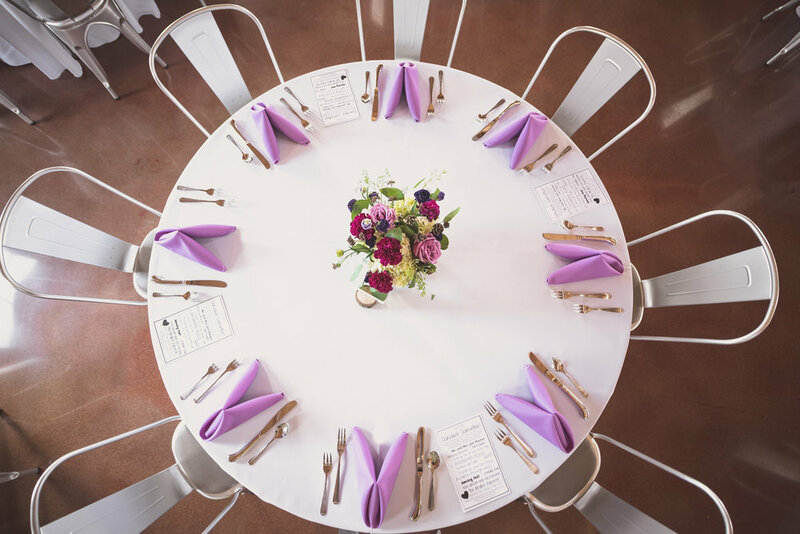 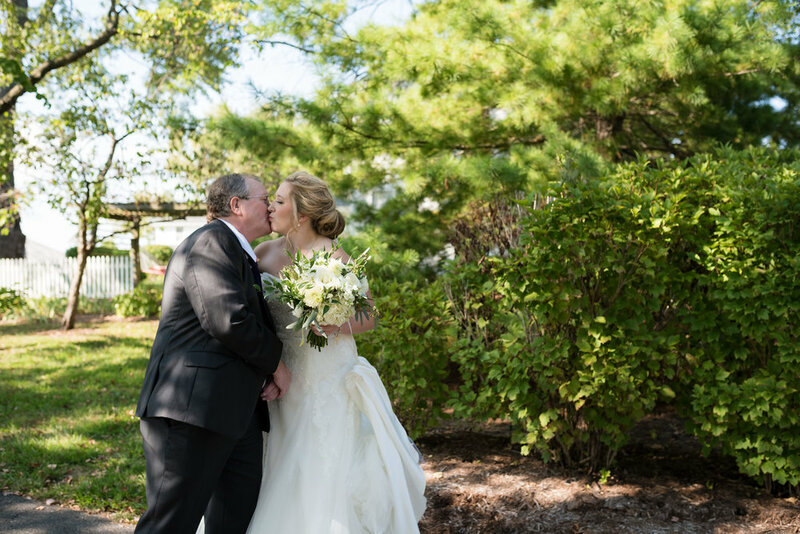 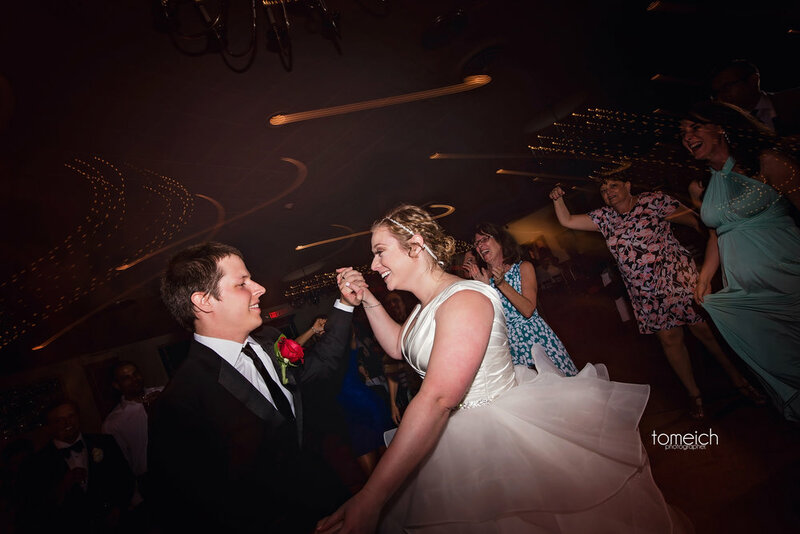 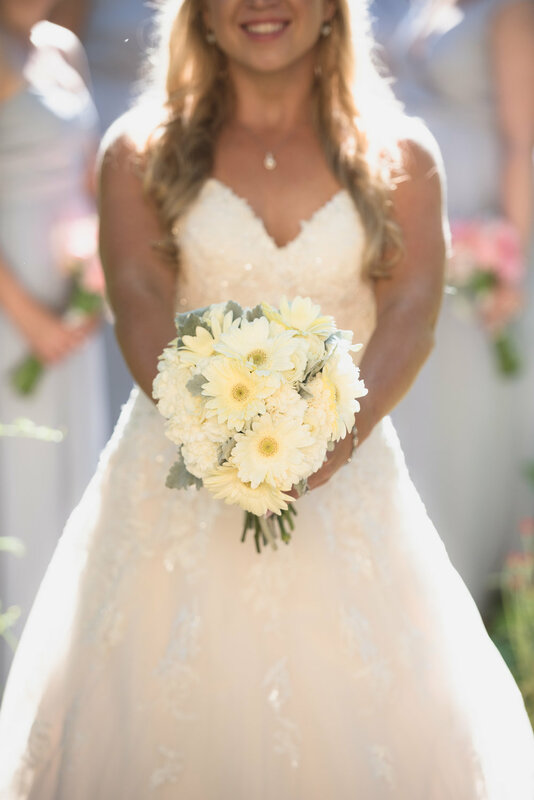 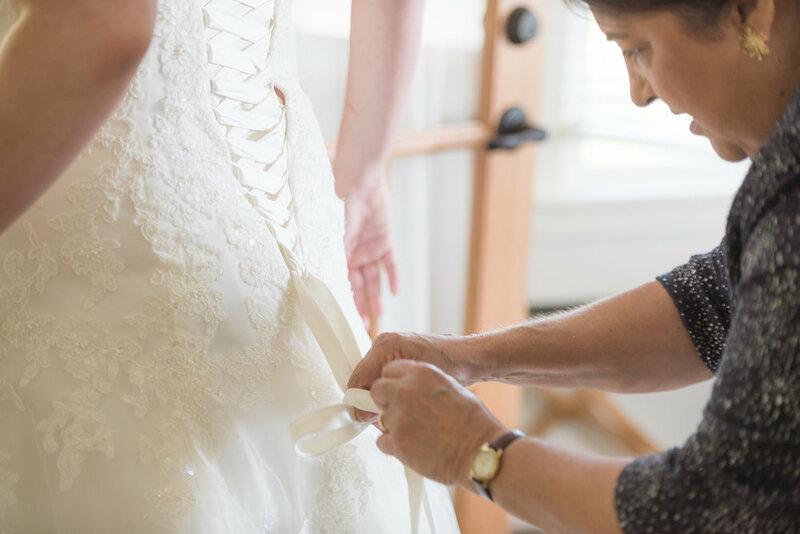 They started with a first-look and wedding party photos at the St. Louis Muny. 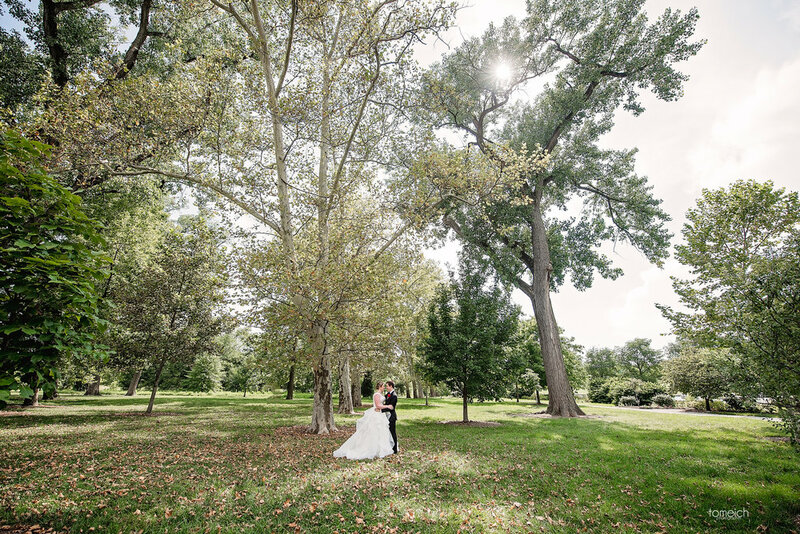 We then made our way to the art museum for a quick rest. 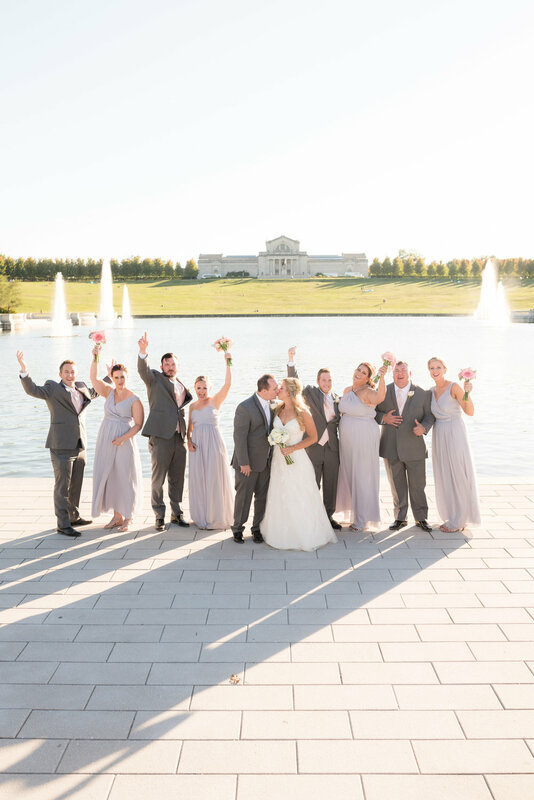 We finished jack and angela's wedding portraits at the World's Fair Pavilion before heading to the Rose of the Hill for the wedding ceremony and reception. 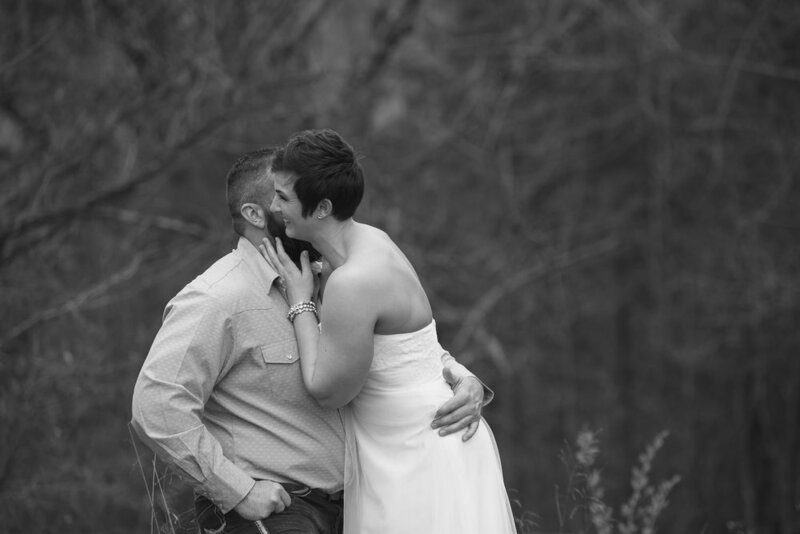 These two are adorable together and it was an honor to capture their day. 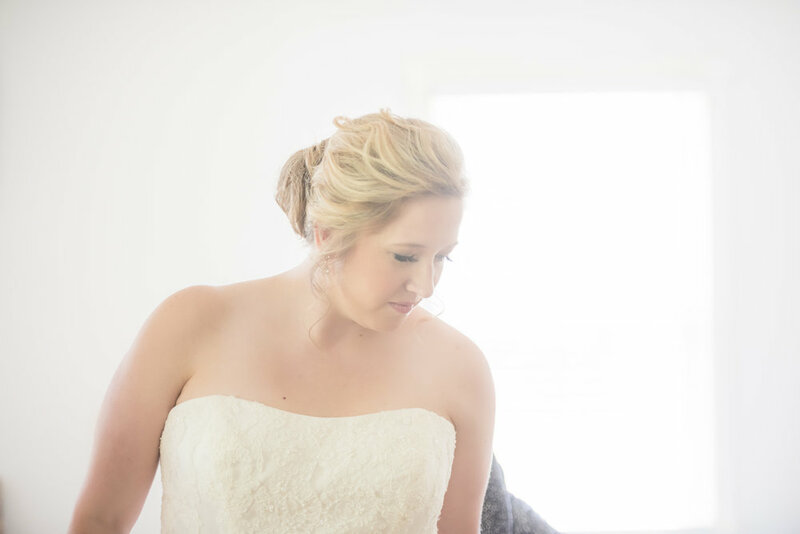 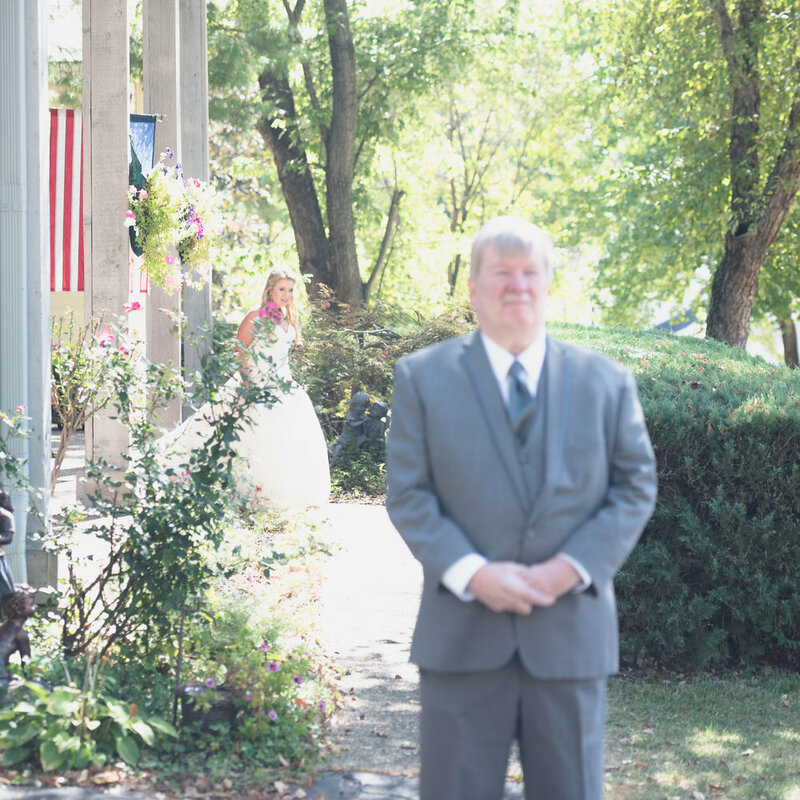 Defiance, MO Elopement | kirsten+john. 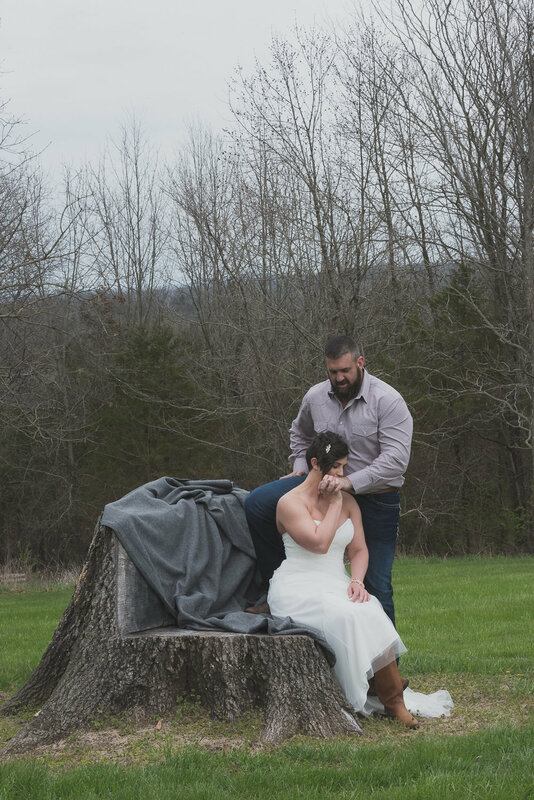 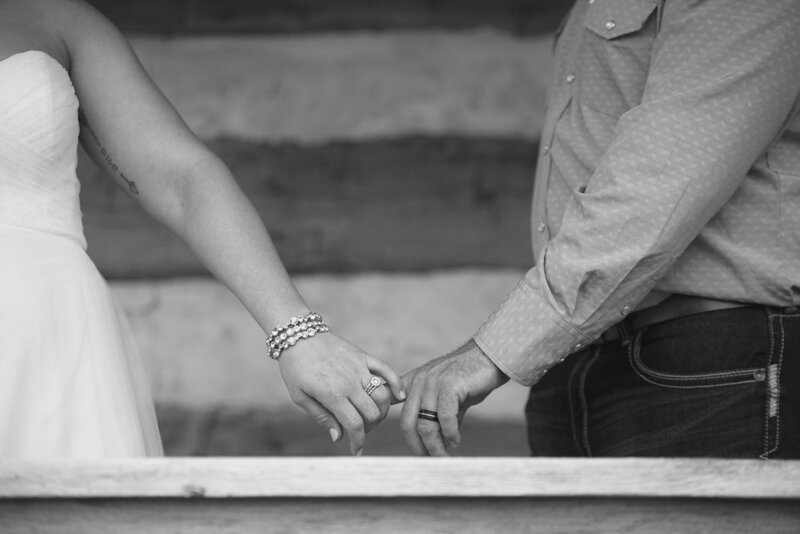 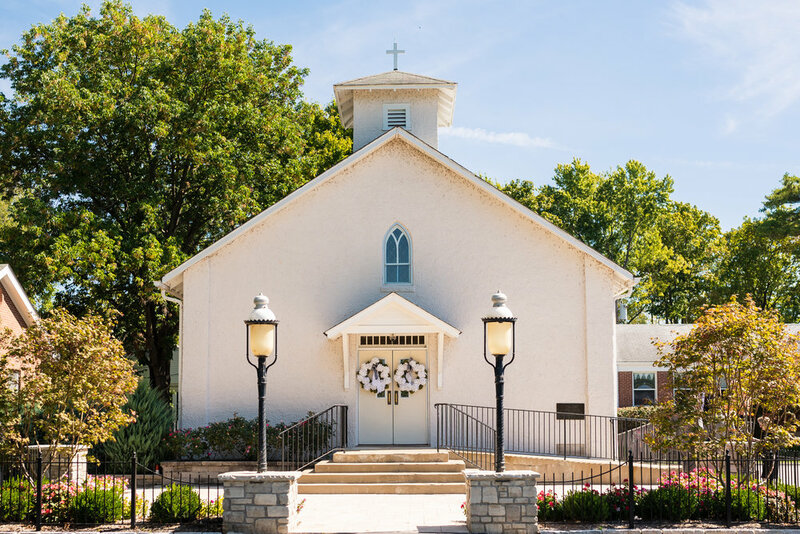 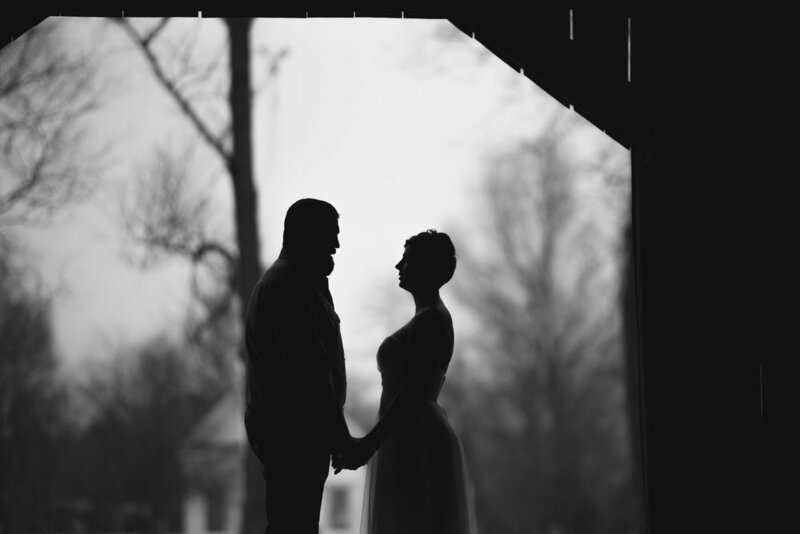 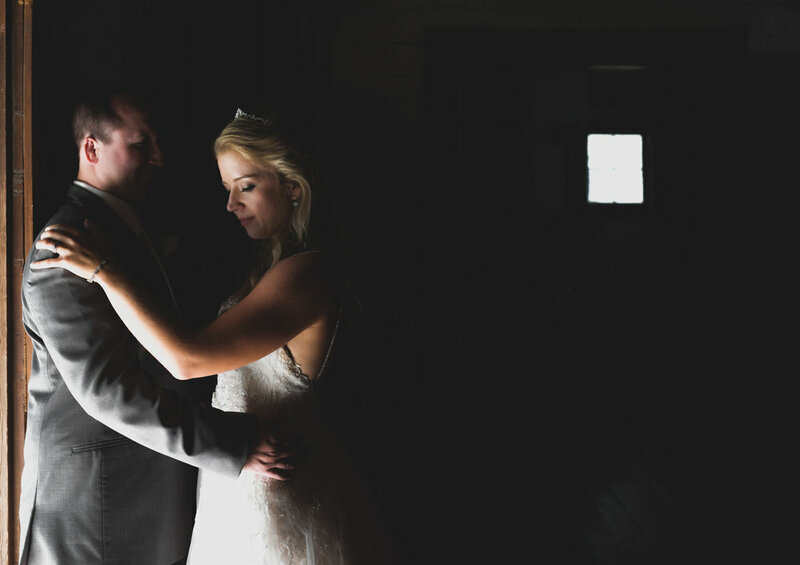 This stormy day turned out beautiful for Kirsten and John's Defiance, MO elopement. 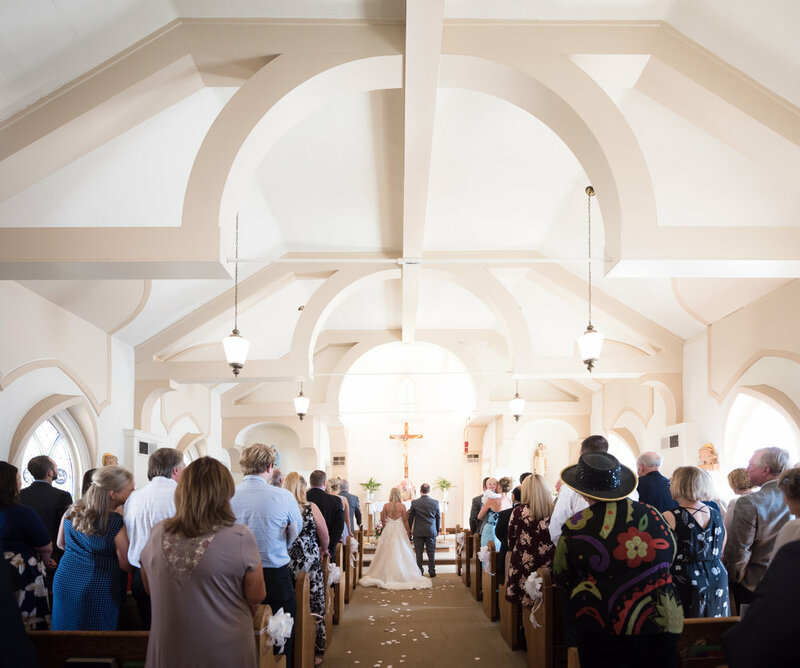 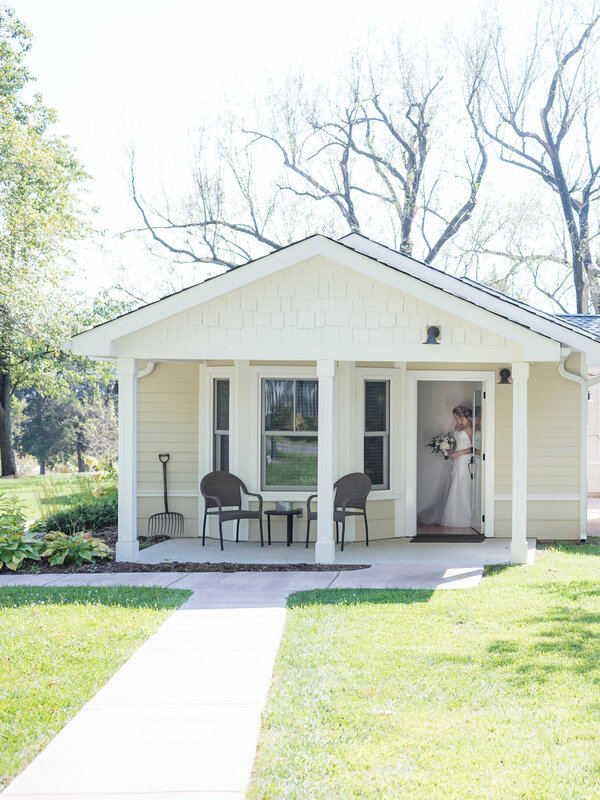 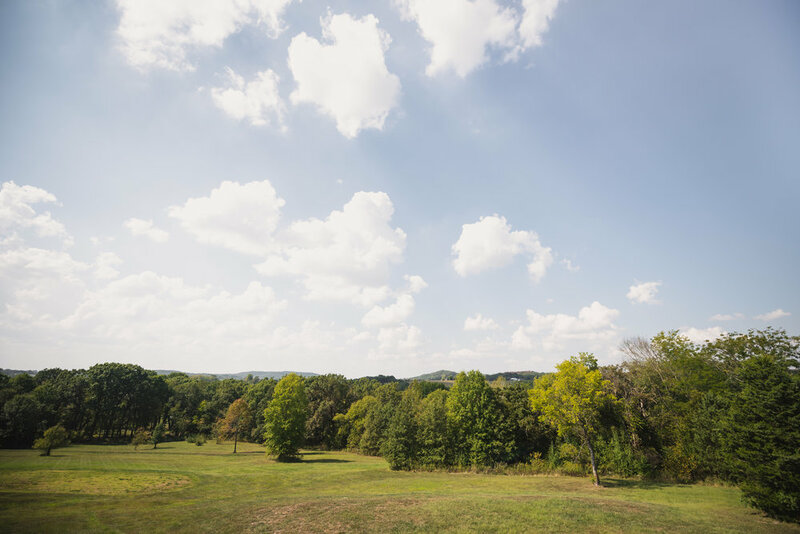 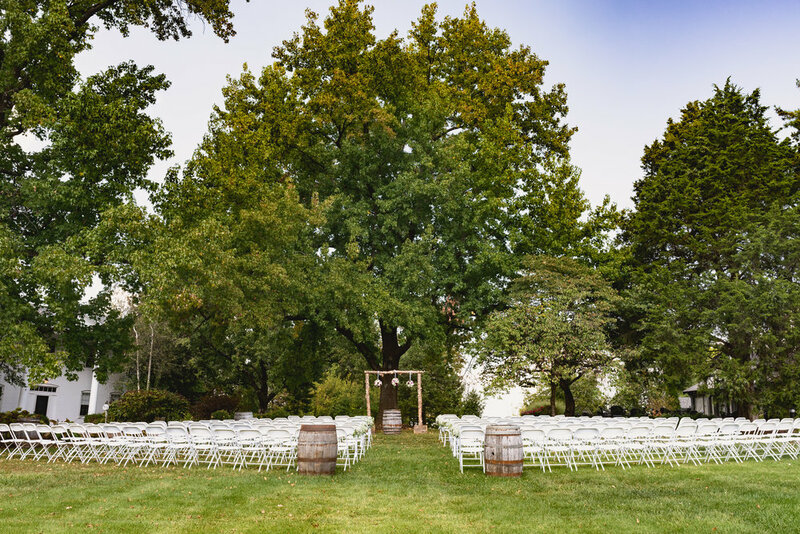 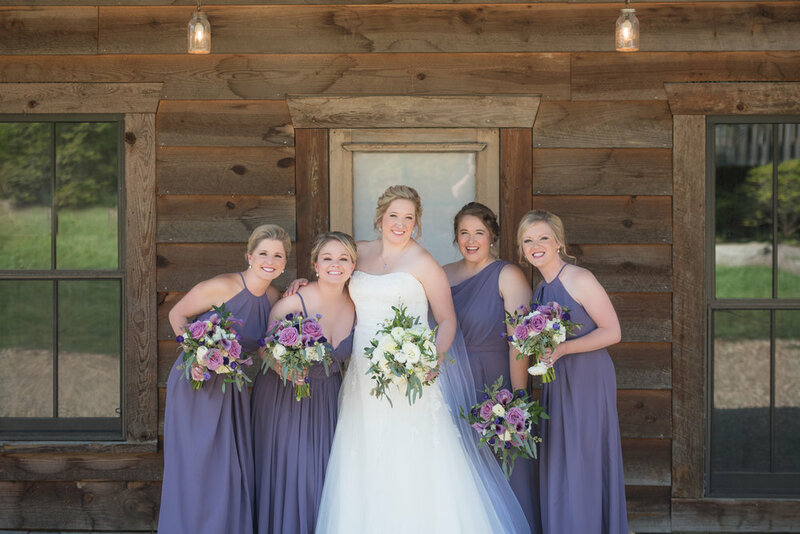 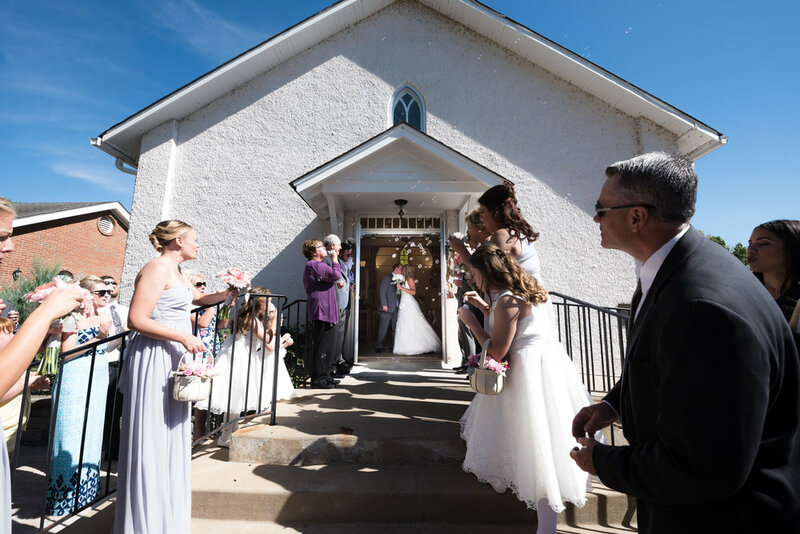 The ceremony was at a quaint cabin on a hill overlooking the rolling landscape of Missouri's wine country. 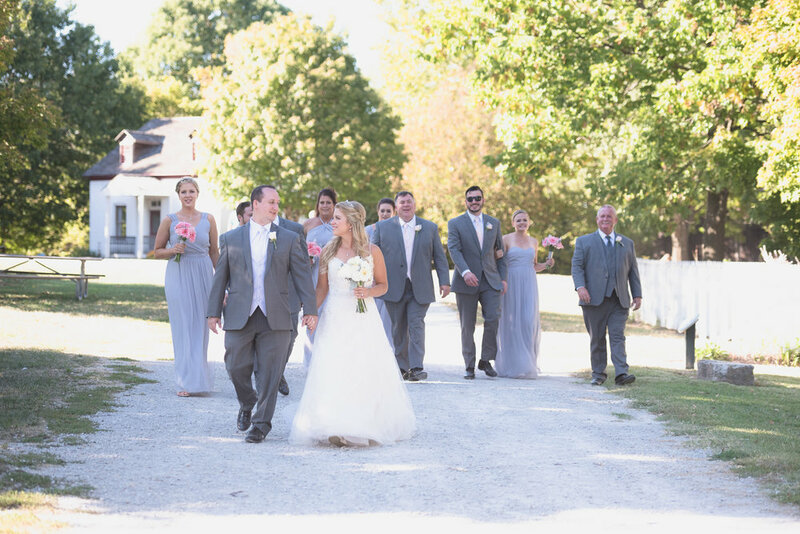 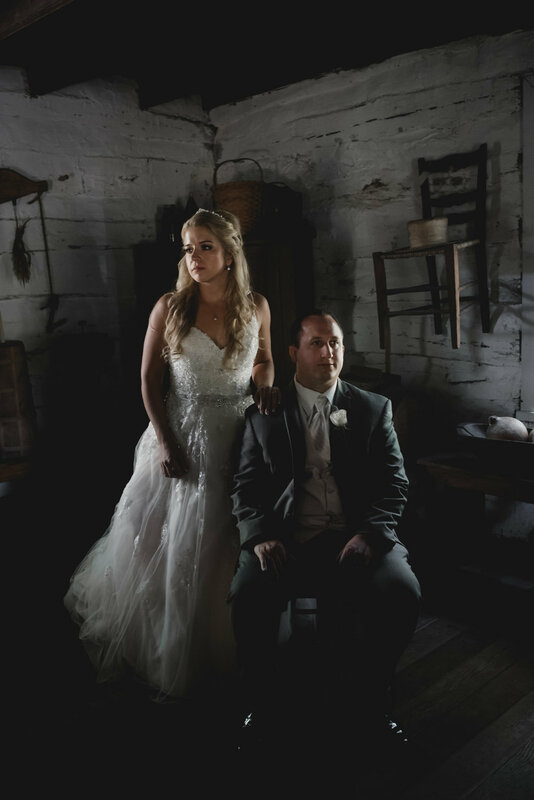 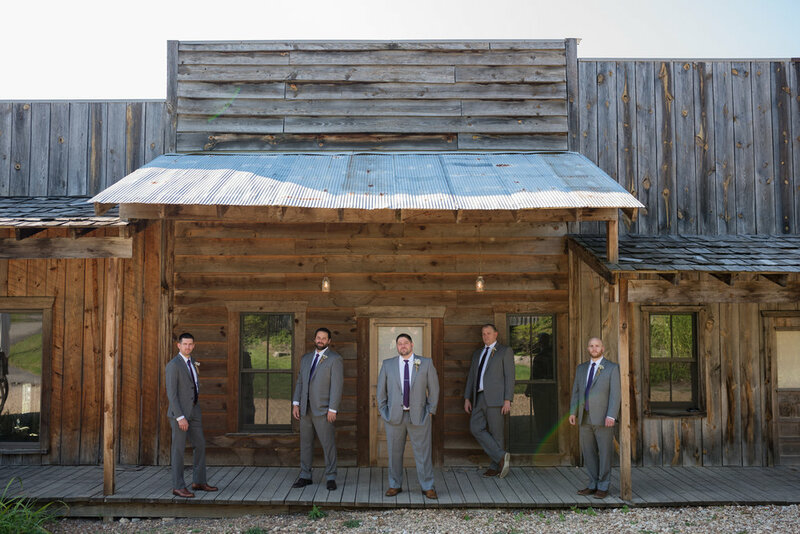 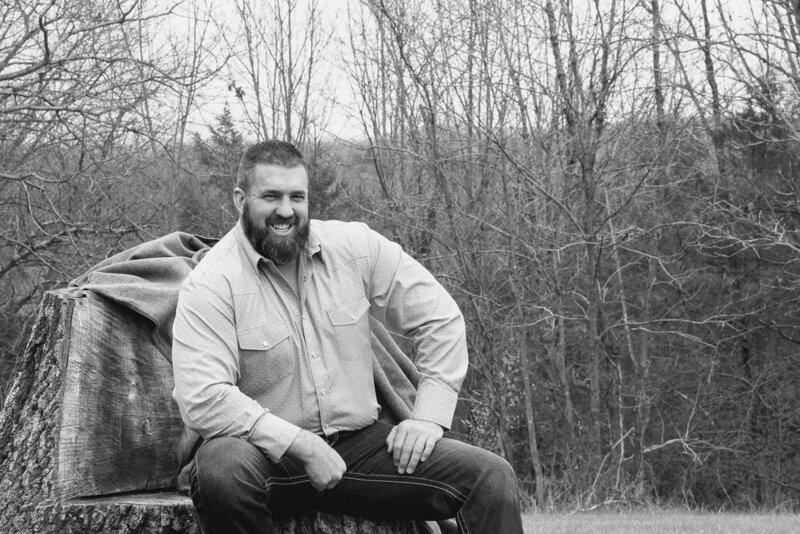 We finished up with some images at the Daniel Boone home.